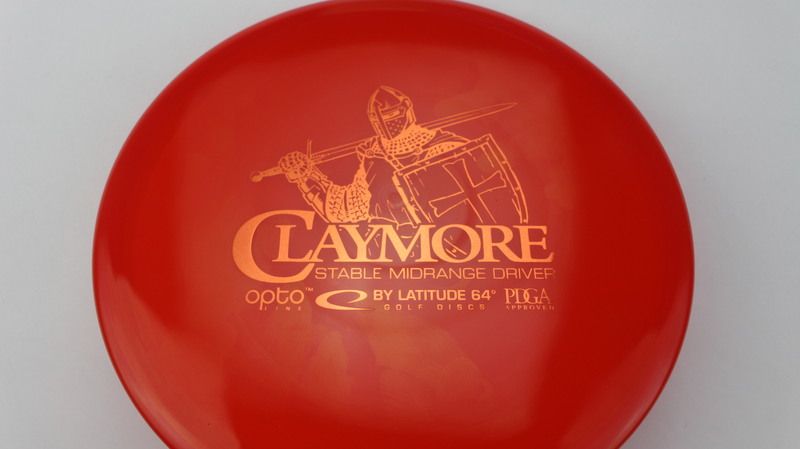 Claymore – One of the more popular Understable Midranges on the market, the Claymore has a very comfortable feel in the hand. 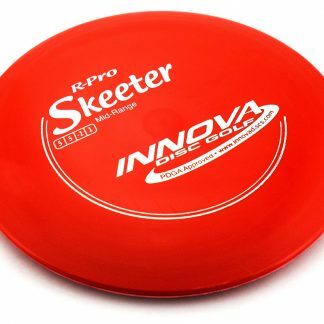 With a Beadless, slimmer profile grip, it comes out of the hand easily. 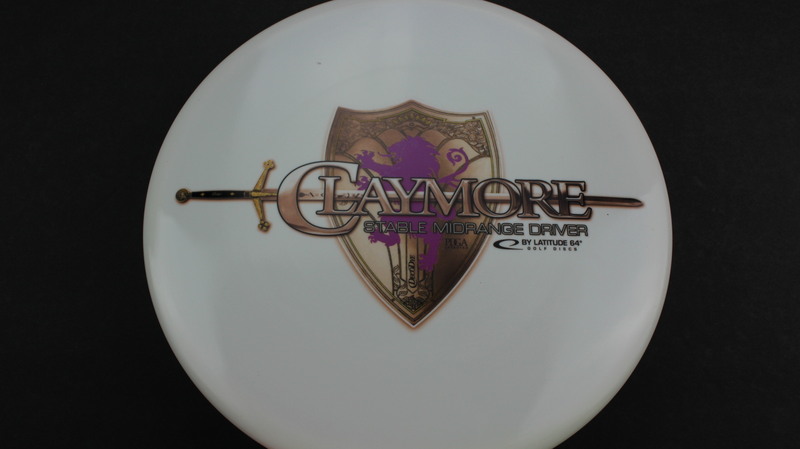 The Claymore has a nice Turn to it and Glides on that line for a while. 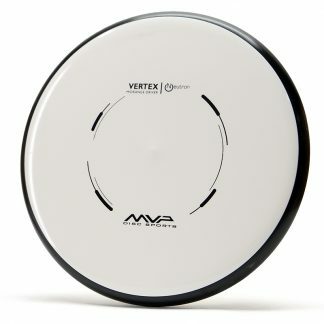 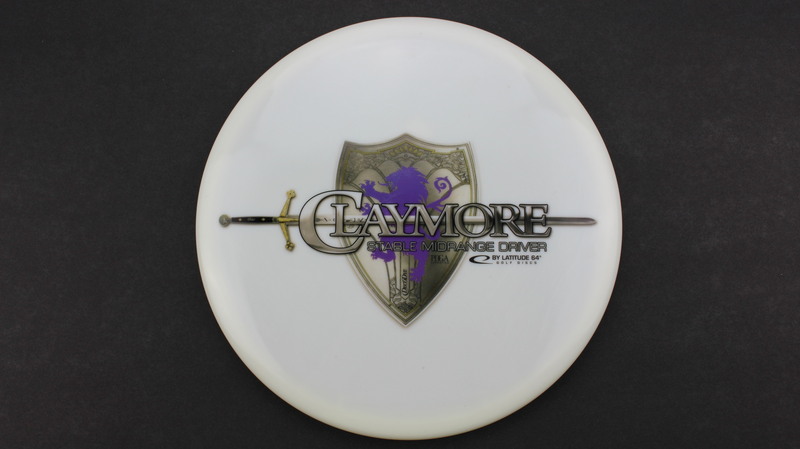 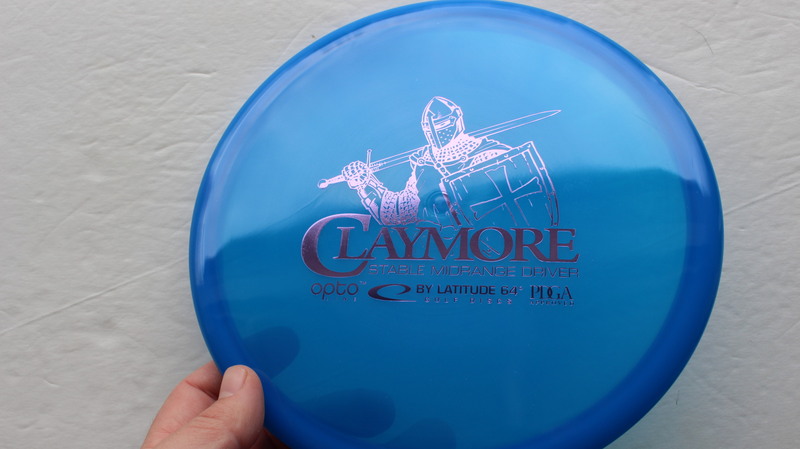 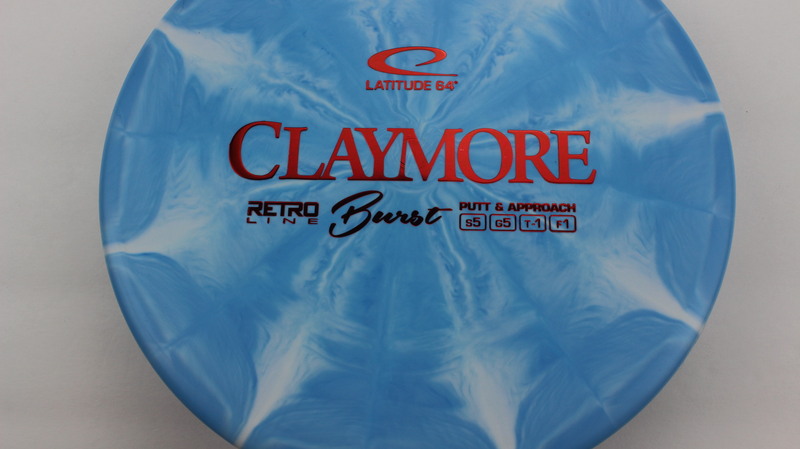 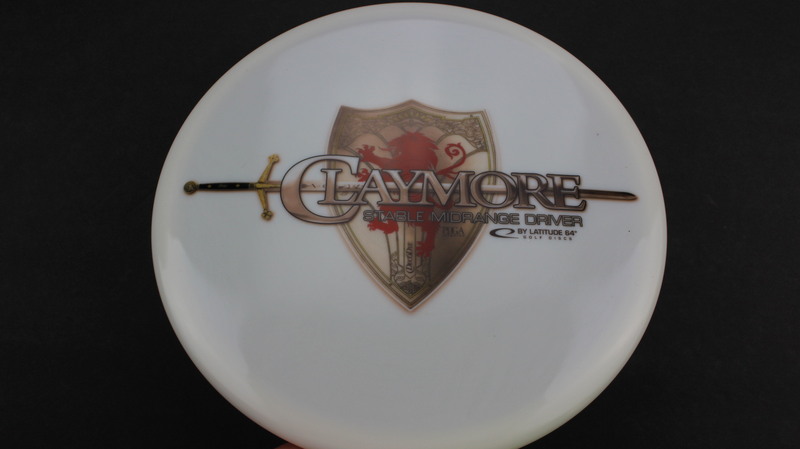 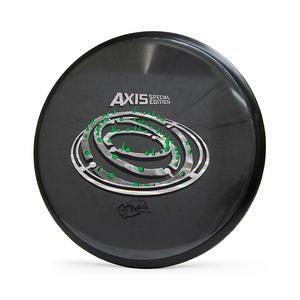 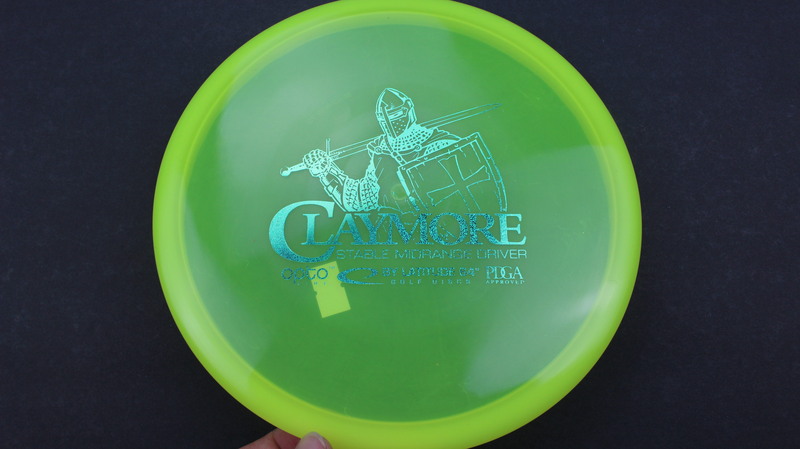 Great for hyzerflips or long turns, the Claymore is well worth a try in your bag! 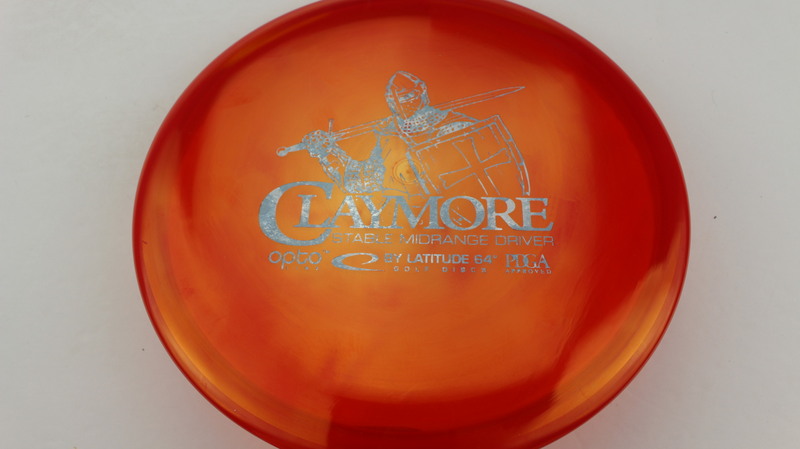 Red/Orange Opto Grey/Silver 177g Pretty Flat Neutral Stiffness $14.68 Just 1 left! 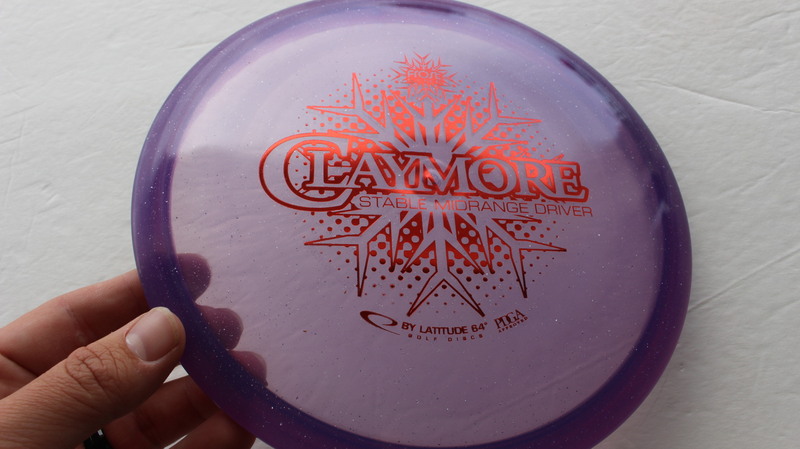 Red/Orange Opto Silver Stars 177g Pretty Flat Neutral Stiffness $14.68 Just 1 left! 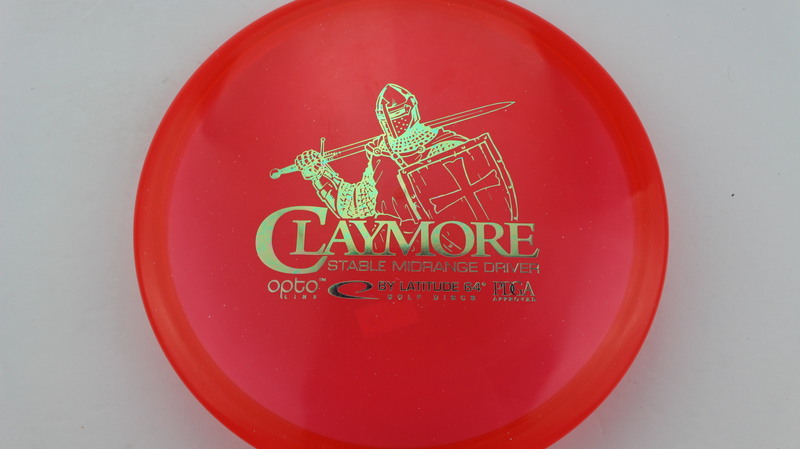 Red/Pink Opto Silver 179g Somewhat Flat Neutral Stiffness $14.68 Just 1 left! 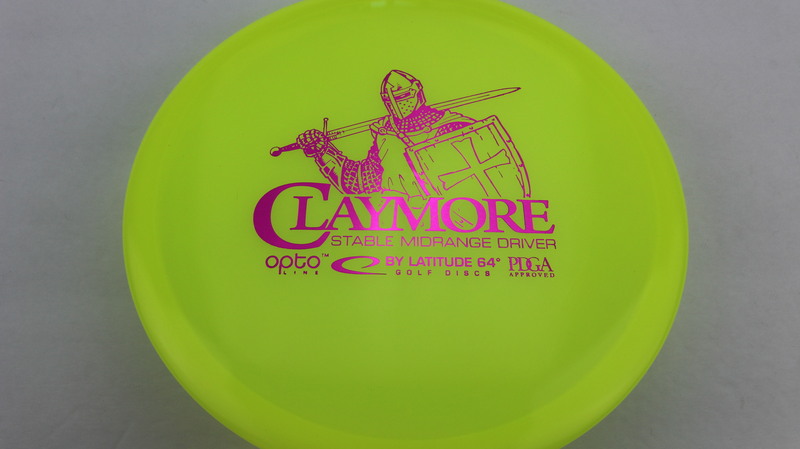 Yellow Opto Fuchsia 177g Neutral Flatness Neutral Stiffness $14.68 Just 1 left! 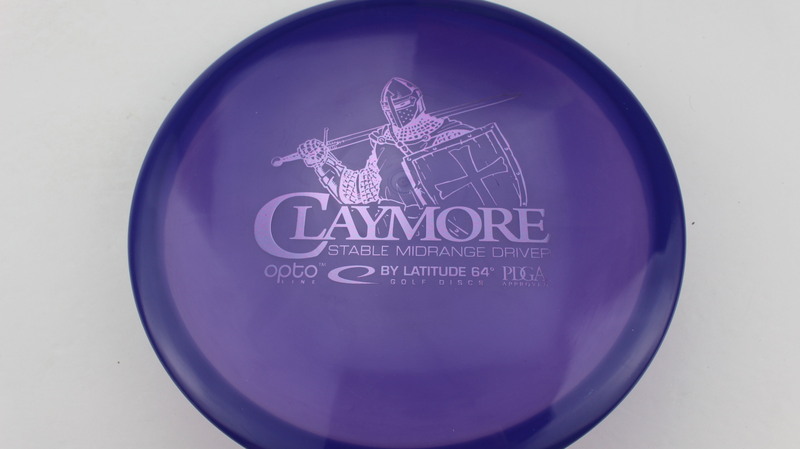 Purple Opto Pink 177g Neutral Flatness Neutral Stiffness $14.68 Just 1 left! 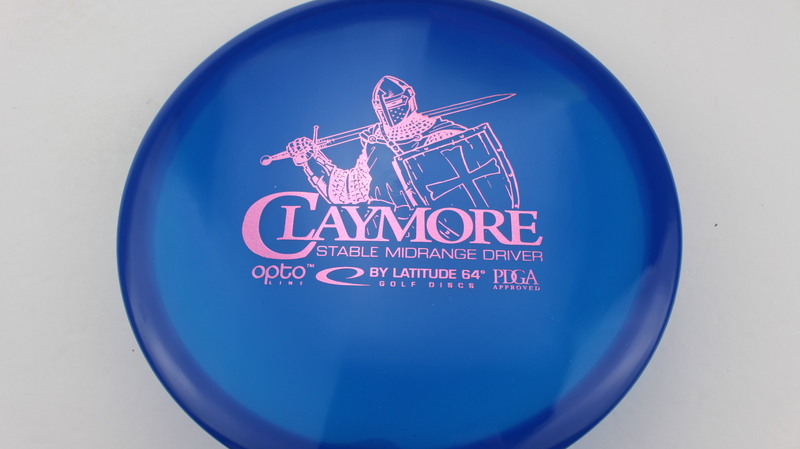 Blue Opto Pink 178g Neutral Flatness Neutral Stiffness $14.68 Just 1 left! 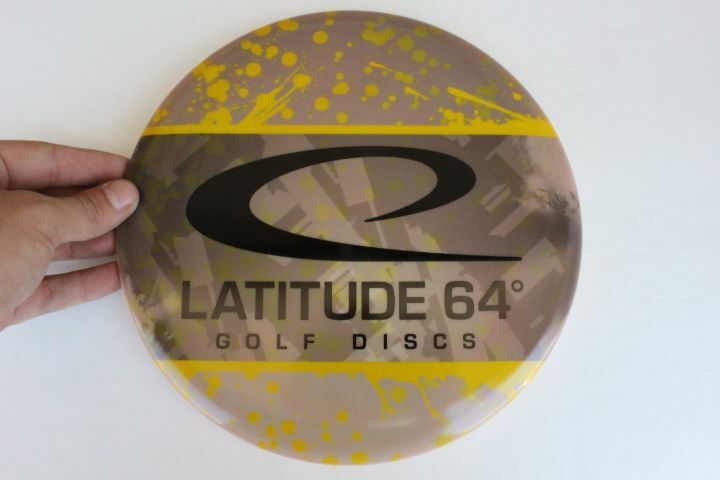 Orange Gold Bronze 177g Neutral Flatness Neutral Stiffness $16.51 Just 1 left! 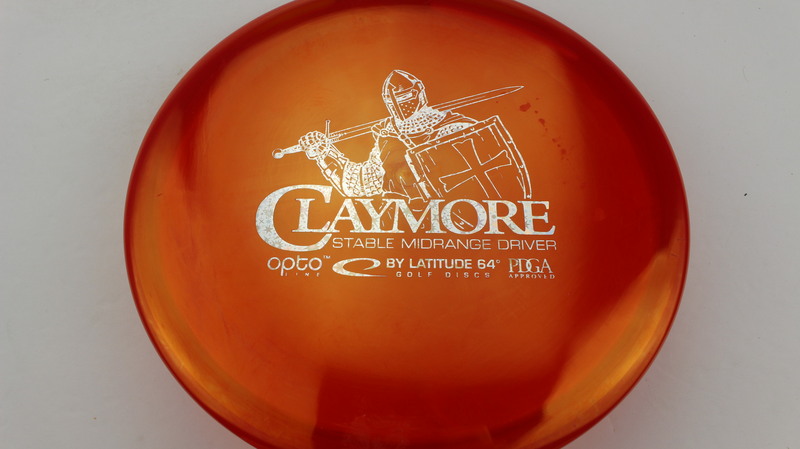 Orange Opto Bronze 177g Somewhat Flat Neutral Stiffness $14.68 Just 1 left! 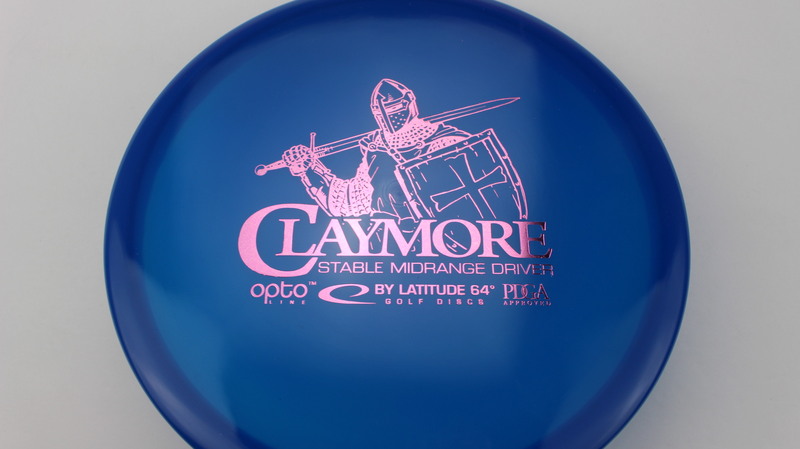 Blue Opto Light Pink 178g Somewhat Flat Neutral Stiffness $14.68 Just 1 left! 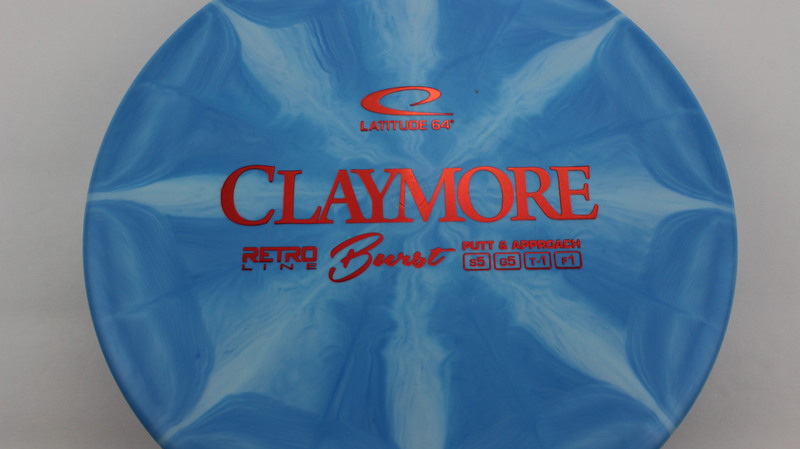 DecoDye DyeMax Full Color 179g Somewhat Flat Neutral Stiffness $18.35 Just 1 left! 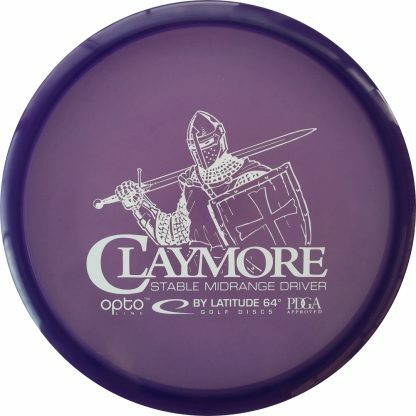 DecoDye DyeMax Full Color 178g Somewhat Flat Neutral Stiffness $18.35 Just 1 left! 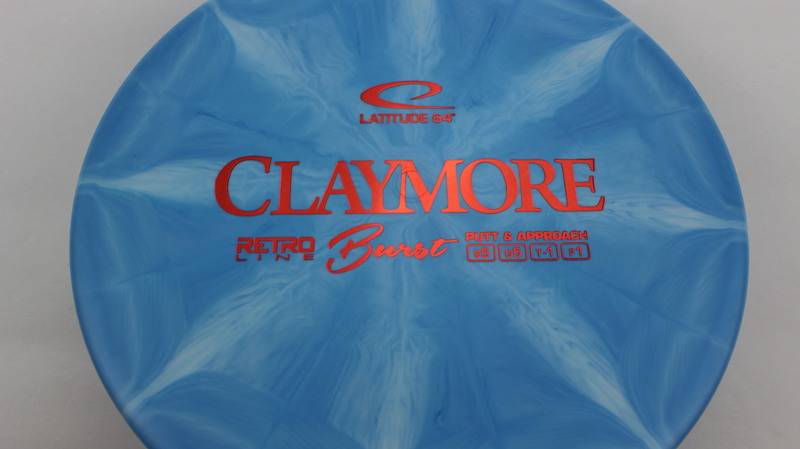 DecoDye DyeMax Full Color 174g Somewhat Flat Neutral Stiffness $18.35 Just 1 left! 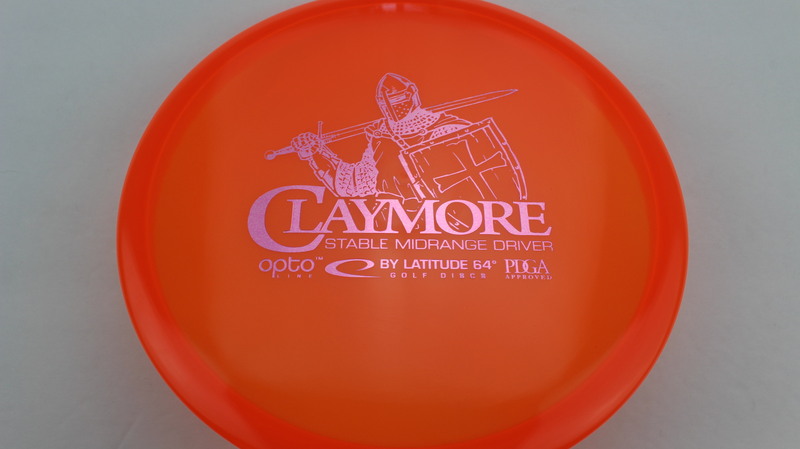 Orange Opto Light Pink 177g Neutral Flatness Neutral Stiffness $14.68 Just 1 left! 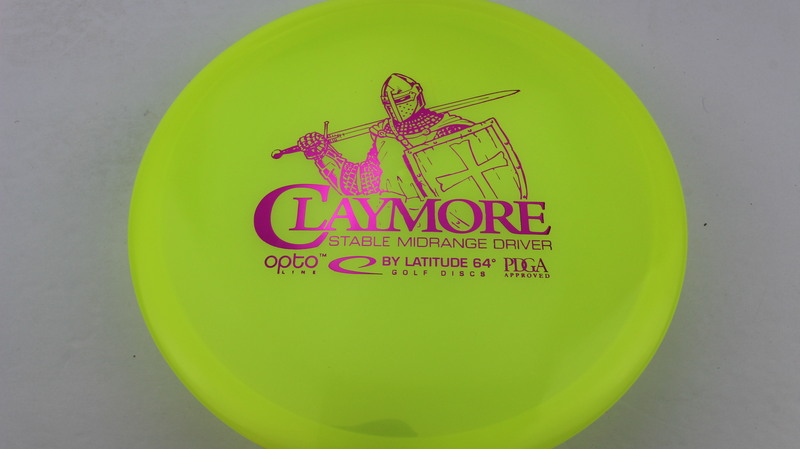 Yellow Opto Fuchsia 180g Somewhat Flat Neutral Stiffness $14.68 Just 1 left! 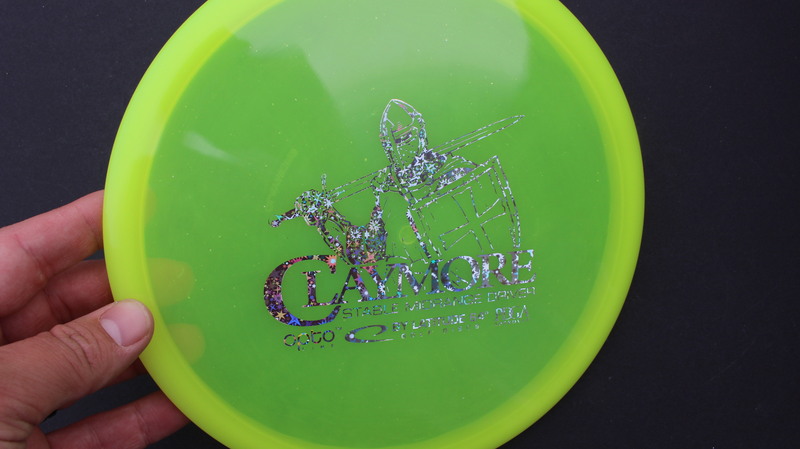 DecoDye DyeMax Full Color 175g Pretty Flat Somewhat Gummy $18.35 Just 1 left! 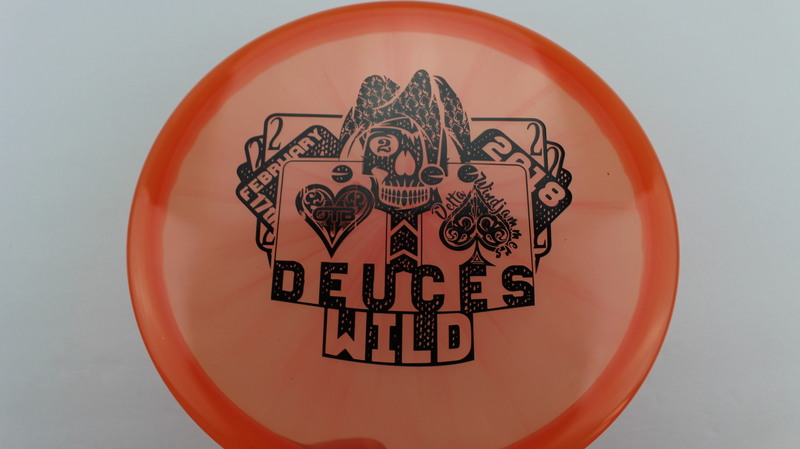 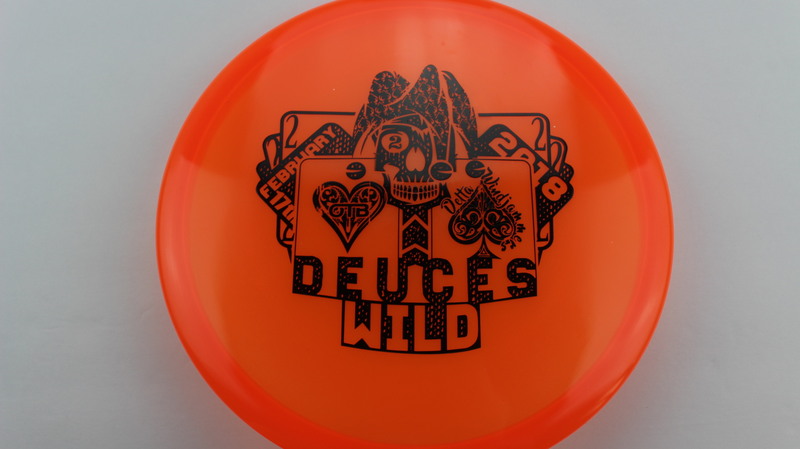 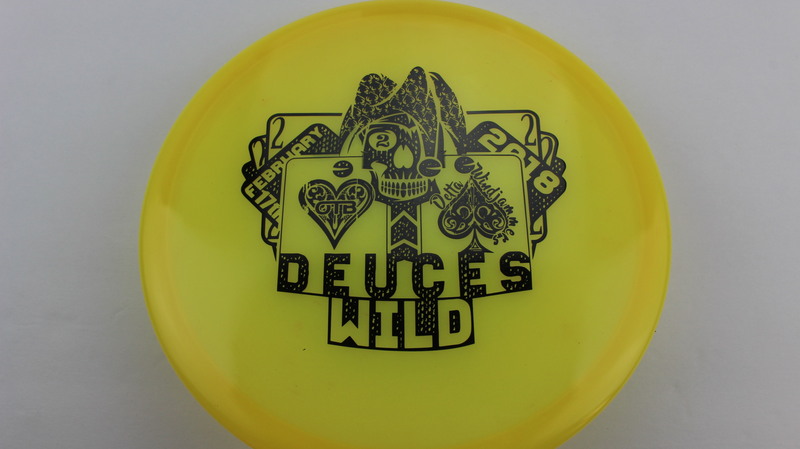 DecoDye DyeMax Full Color 174g Somewhat Flat Somewhat Gummy $18.35 Just 1 left! 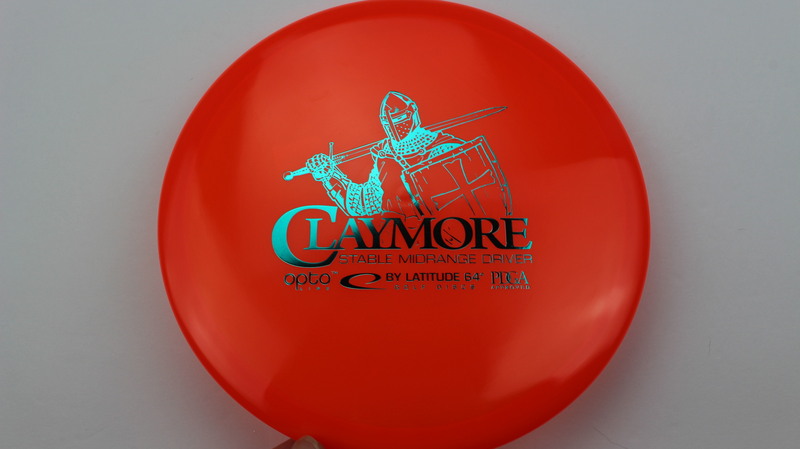 Red/Orange Opto Red 177g Neutral Flatness Neutral Stiffness $14.68 Just 1 left! 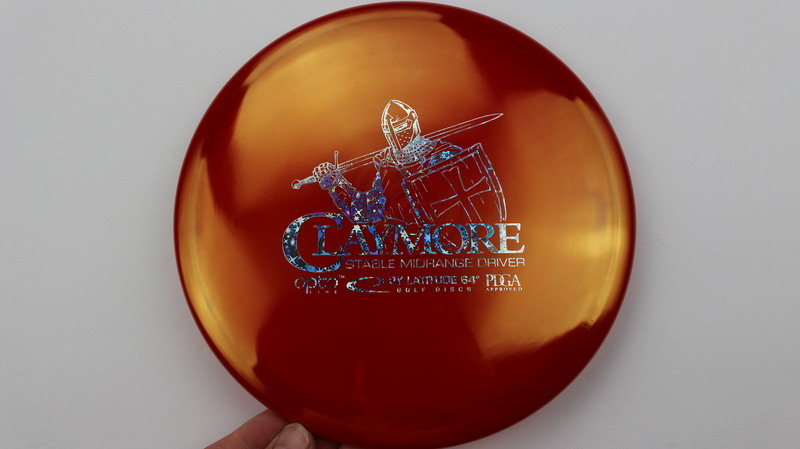 Red/Orange Opto Silver Stars 177g Neutral Flatness Neutral Stiffness $14.68 Just 1 left! 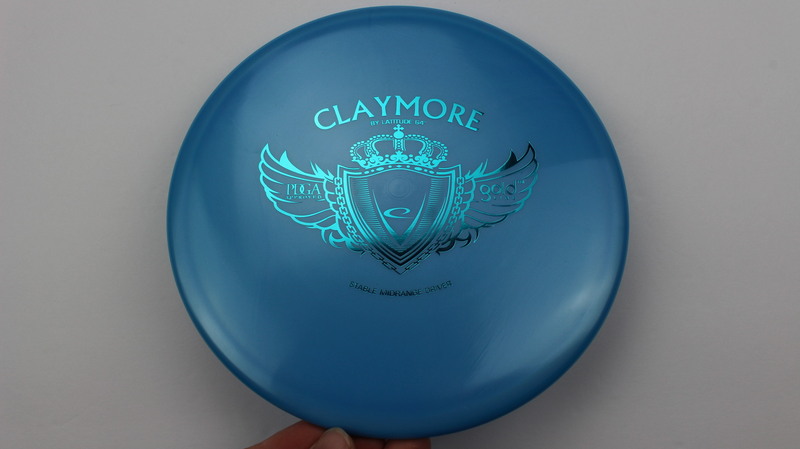 Blue Gold Teal 177g Neutral Flatness Neutral Stiffness $16.51 Just 1 left! 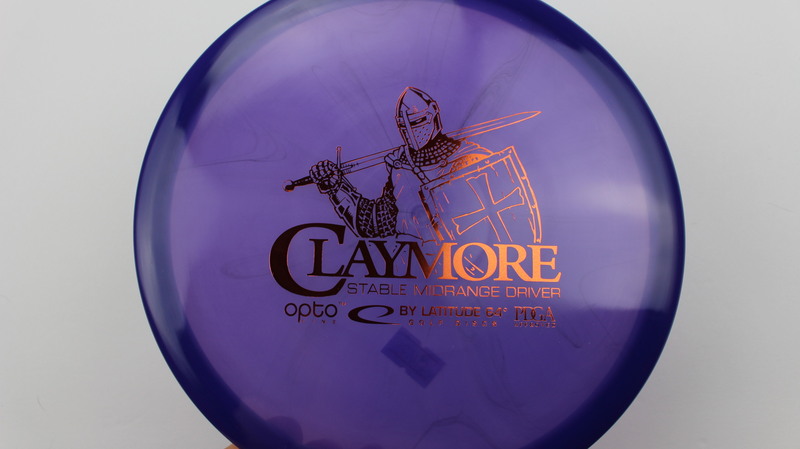 Purple Opto Bronze 177g Neutral Flatness Neutral Stiffness $14.68 Just 1 left! 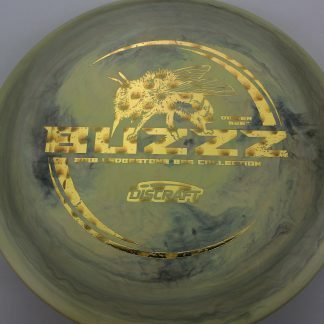 Yellow Opto Teal Dots - Mini 177g Somewhat Flat Neutral Stiffness $14.68 Just 1 left! 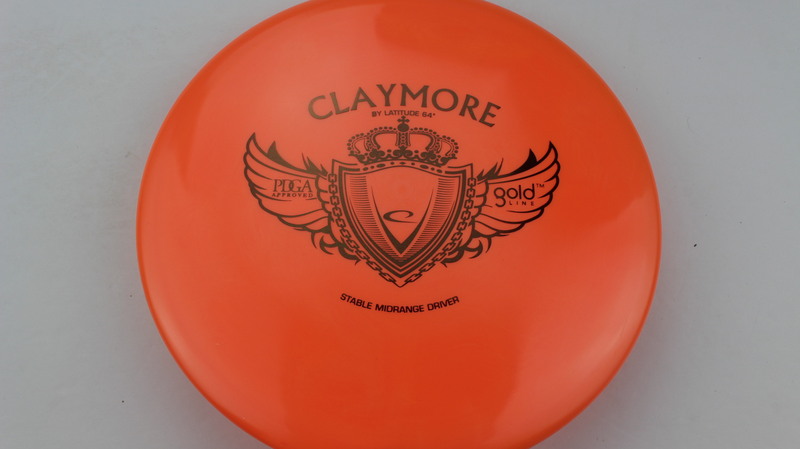 Orange Opto Teal 179g Neutral Flatness Neutral Stiffness $14.68 Just 1 left! 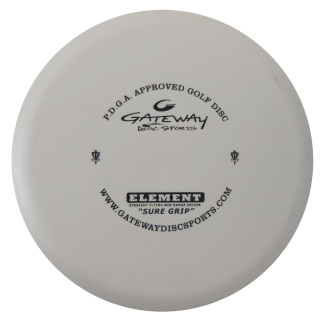 Purple Frost Red 177g Neutral Flatness Somewhat Gummy $14.68 Just 1 left! 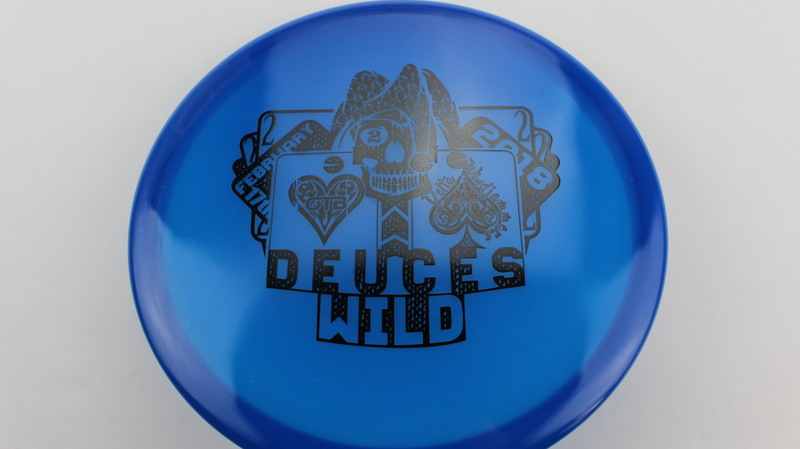 DecoDye DyeMax Full Color 178g Very Flat Somewhat Gummy $18.35 Just 1 left! 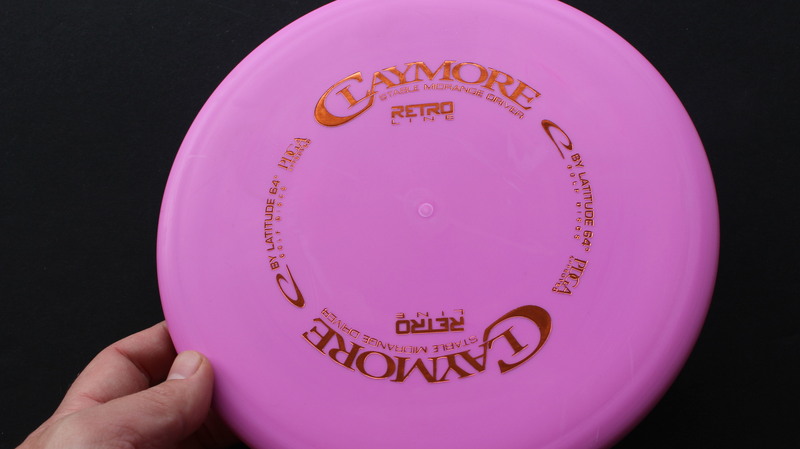 Pink Retro Dark Gold 177g Very Flat Very Stiff $8.26 Just 1 left! 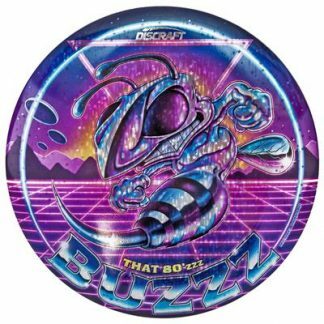 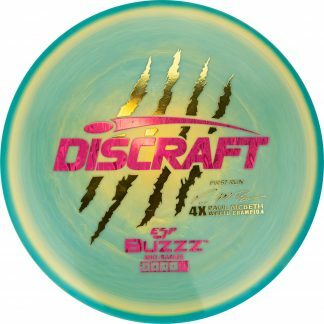 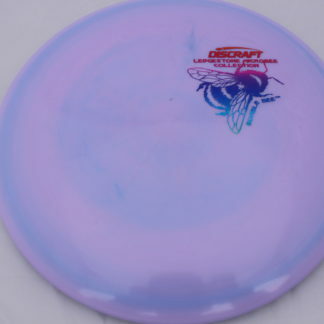 Blue Opto Dark Pink 178g Somewhat Flat Somewhat Gummy $14.68 Just 1 left! 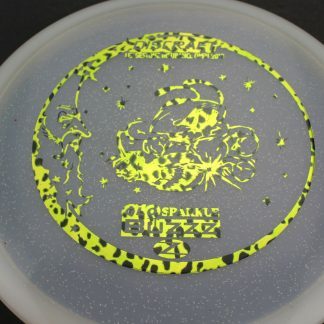 Yellow Opto Silver Stars 177g Somewhat Flat Somewhat Gummy $14.68 Just 1 left! 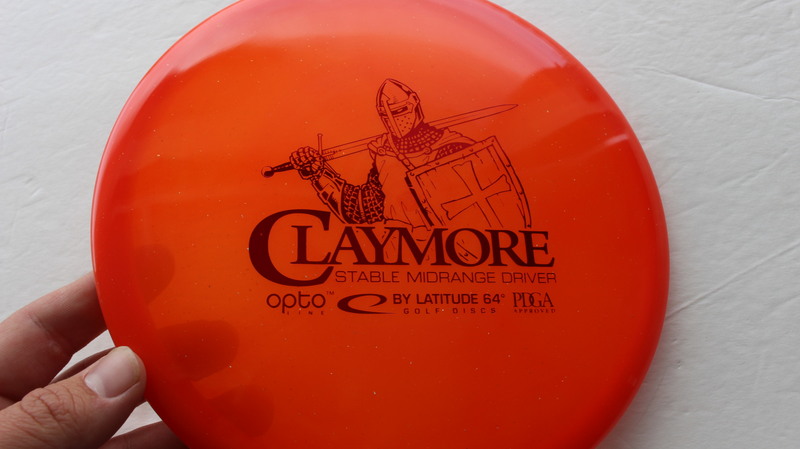 Red/Orange Opto White 174g Neutral Flatness Neutral Stiffness $14.68 Just 1 left! 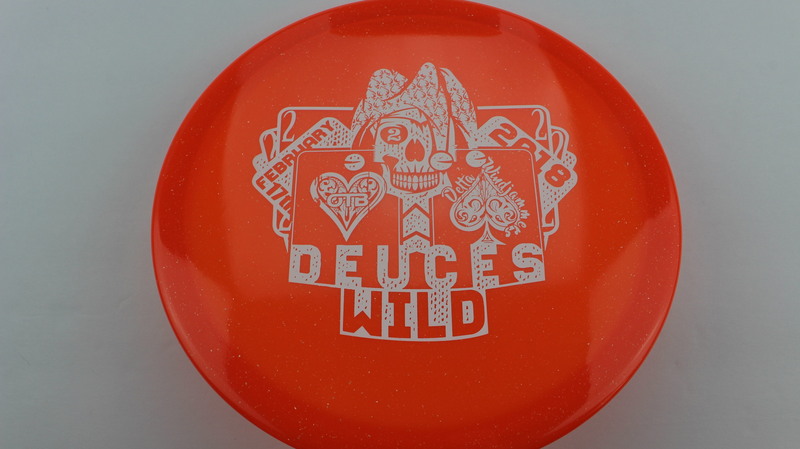 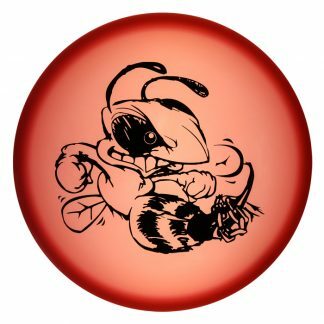 Red/Orange Opto White 175g Neutral Flatness Neutral Stiffness $14.68 Just 1 left! 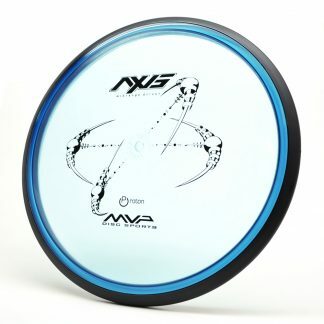 Blue Opto Black 175g Neutral Flatness Neutral Stiffness $14.68 Just 1 left! Peach Opto Black 175g Somewhat Flat Neutral Stiffness $14.68 Just 1 left! 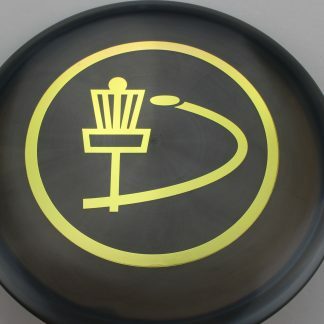 Yellow/Orange Opto Black 175g Somewhat Flat Neutral Stiffness $14.68 Just 1 left! 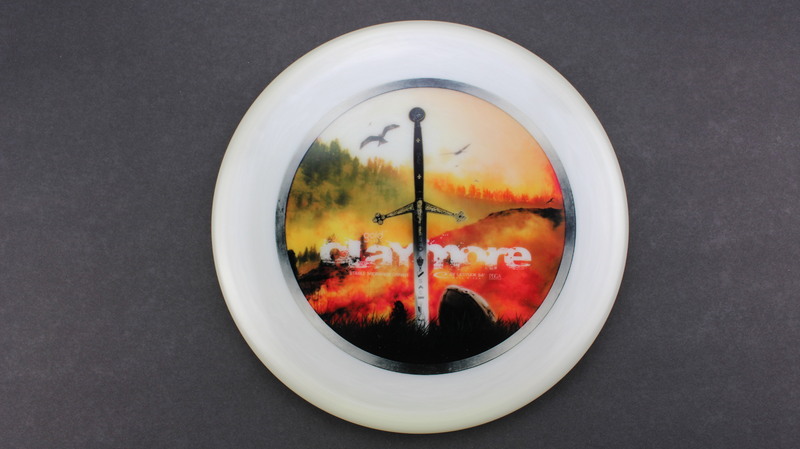 Orange Opto White 174g Somewhat Flat Neutral Stiffness $14.68 Just 1 left! 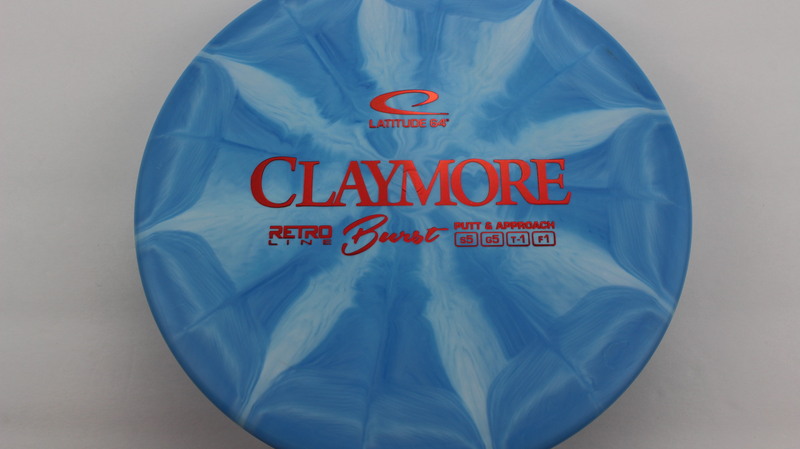 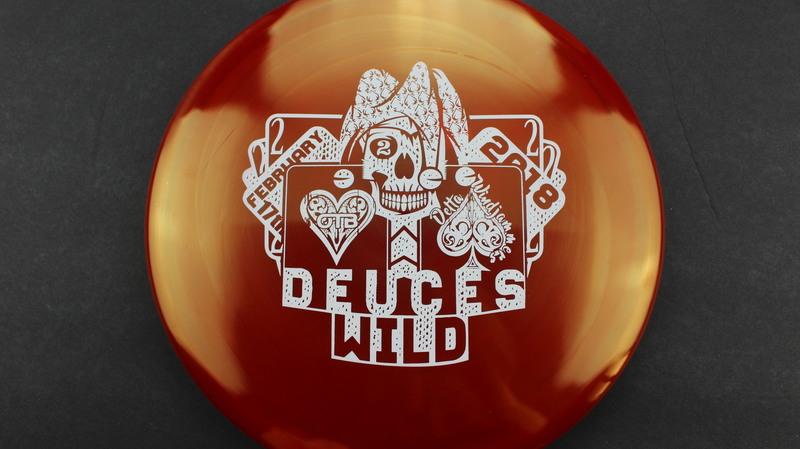 Burst Burst Retro Red 176g Very Flat Pretty Stiff $8.26 Just 1 left!